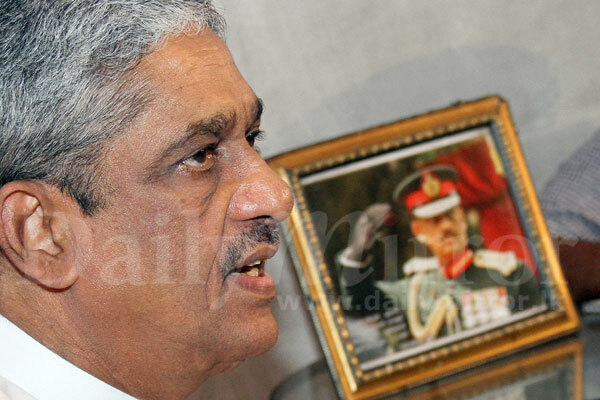 Commenting on the loss of his parliamentary seat, General Sarath Fonseka today said it should be given back to him in a manner similar to the reinstatement of former Chief Justice Shirani Bandaranayake and was even prepared to go to Court on this matter because President Maithripala Sirisena had cleared him of all ‘bogus’ allegations. 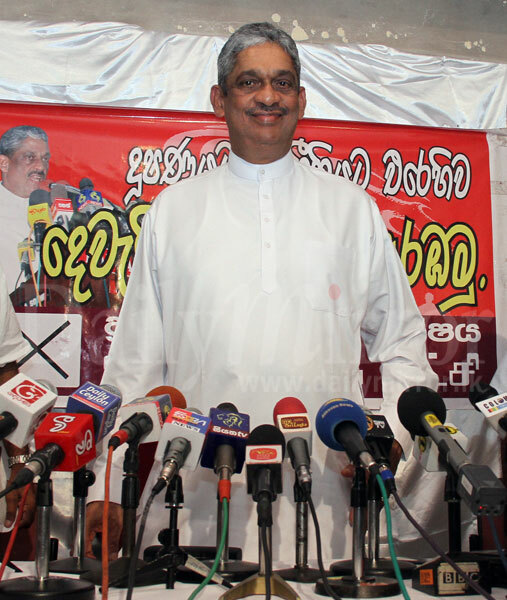 “The Government decided that the impeachment of Dr. Bandaranayake was null and void and as such should be reinstated in her post. Similarly there are no allegations against me either and my rights, privileges and decorations were restored to me. Therefore, I too must have access to my parliamentary seat. This is how we perceive this issue,” he said. 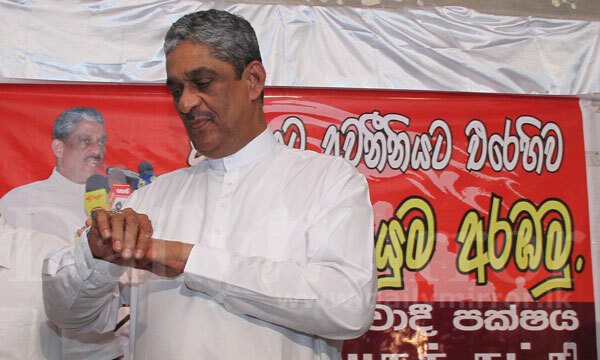 General Fonseka said MP Jayantha Ketagoda had vowed to relinquish his seat, but was backing out with various reasons though the Elections Commissioner and the Attorney General had informed Mr. Ketagoda that he could resign and make way for him to enter Parliament. However, he said he would not beg for his parliamentary seat. Absolutely !MR removed him from the parliment to take revenge for contesting at the presidential election with him. SIR DONT GO TO APPLY THIS THEORY EVERYWHERE . BECAUSE RANIL TOO WILL LOSE HIS PREMIERSHIP IF SAME THEORY APPLIED. 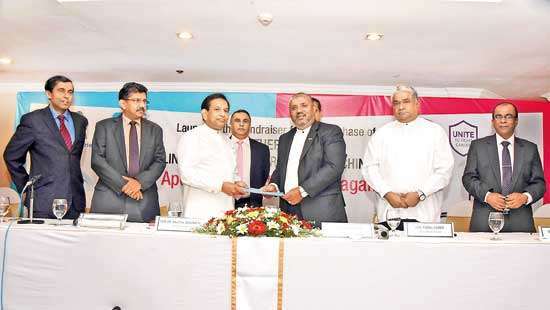 Restoring JUSTICE is a priority of Maithree Govt. 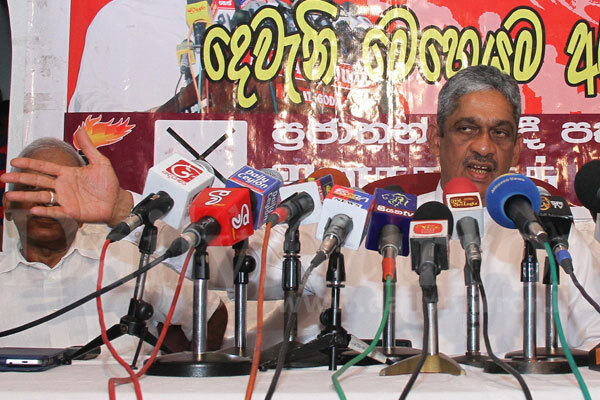 Hence re-instatement of Gen. Sarath Fonseka according to his statement is very clear. 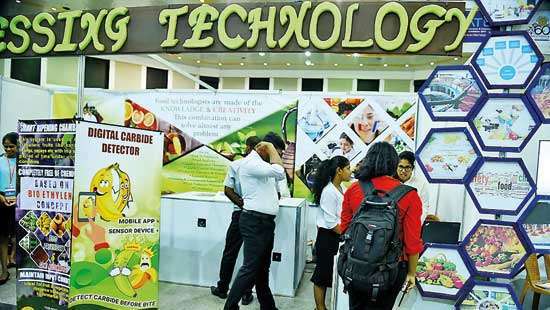 I, like many other democracy loving Sri Lankans, am looking forward to see this great event. Sir, you had an honourable career. Please give up the political career and enjoy your retirement with dignity. You deserve all the accolades that you are likely to receive as a distinguished Army Officer. Politics is a dirty game for those who cannot achieve the heights you have achieved. Good Luck and God Bless You in the future. you are a well disciplined war hero.Please be patient.The God will give you everything that belongs to you. Now you are a King and very soon you will become a King Maker. 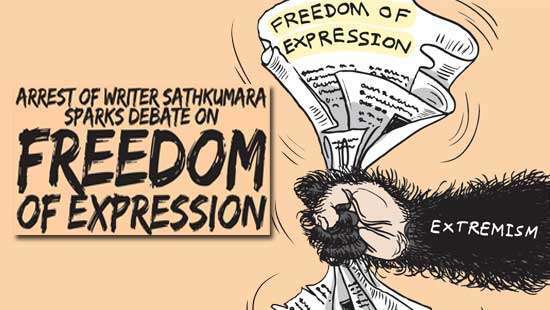 If General SF plays his normal game, Peanut Ketagoda will be no more. True and Correct, MR is still scared of SF.But very soon he will sit in the Parliament. Please be patient sir . Such statements are too emotional and will be self damaging for your political career. His argument and logic is 100% correct. And what he is asking is very fair..... it is a nominal gesture. It is shame if the govt cannot honor it. After all this guy did a lot to bring this govt to power. Sir, patience pays. Please wait for the election. Do your home work and get ready for the election. So you, sir, are requesting for the govt to go through another illegal procedure to reinstate you? Why this impatience to get to a position of power? I cannot imaging where our country is if this man came to power in 2010 presidential election. He is a vary dangerous man and should be kept in his place. Just think about how he acted after 8th Jan 2015. He did not come to presidents oaths ceremony, did not come to independence day and also comments he is making. There is one article about he wants all three commanders removed.